The new 1800 Allrounder is everything it appears and more. 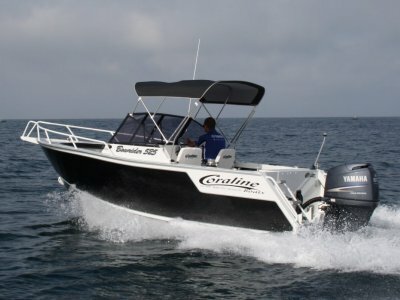 Replacing its predecessor the YaltaCraft Odessa 530, the boat has a newly designed extended 'Outboard Transom Step' enabling easier access to the boat. 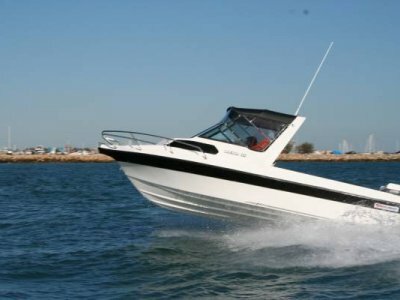 Being built with an improved hull offers excellent performance, stability at rest and a drier, smoother ride. 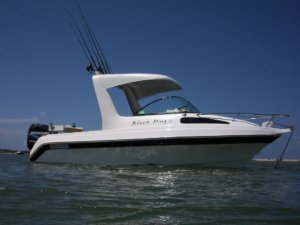 It can be powered with as little as a 60hp outboard. 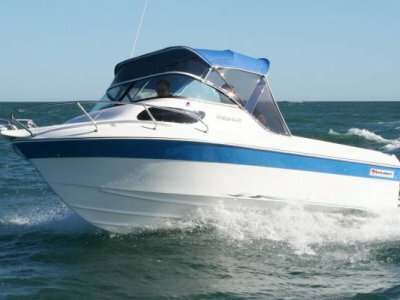 If you're a powerboat enthusiast with a family and tempering your desire for a pure Sports Cuddy cabin machine, then you'll find a satisfying buzz in the new 1800 Allrounder. Whether you're fishing, having a picnic, tobogganing or skiing with the kids - you'll be glad you bought a YaltaCraft from Boat City.